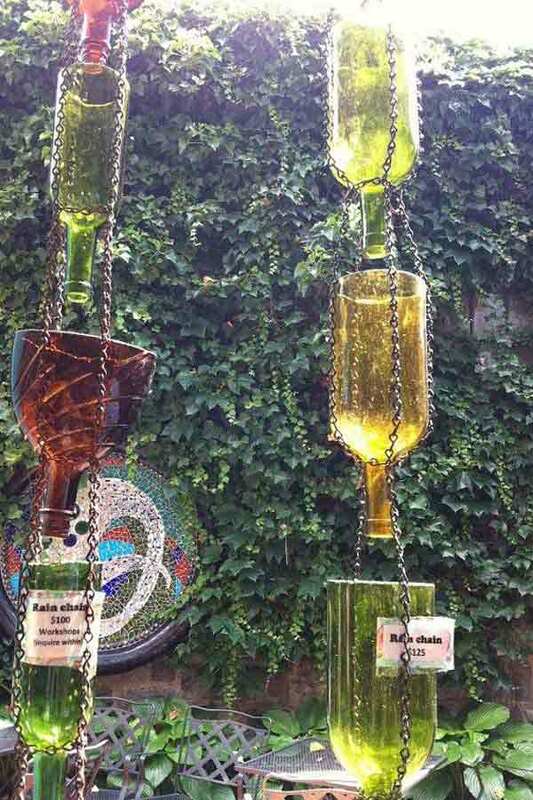 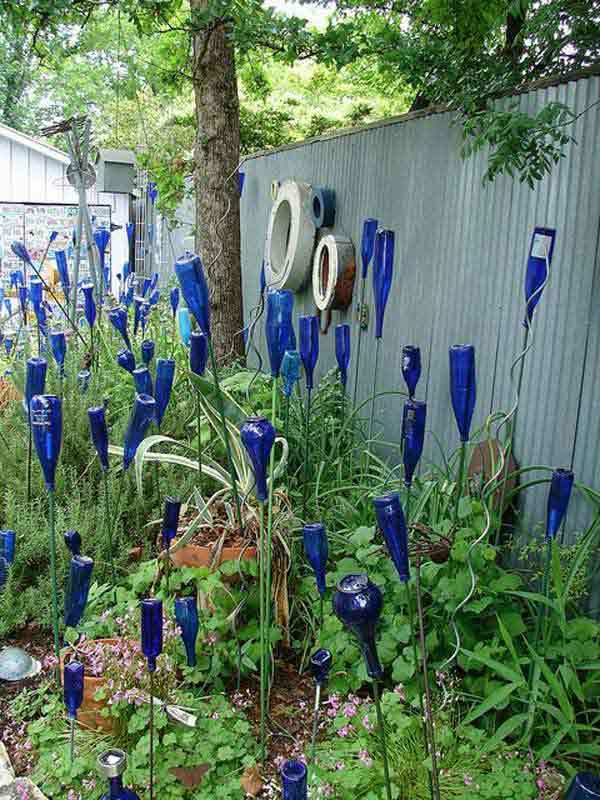 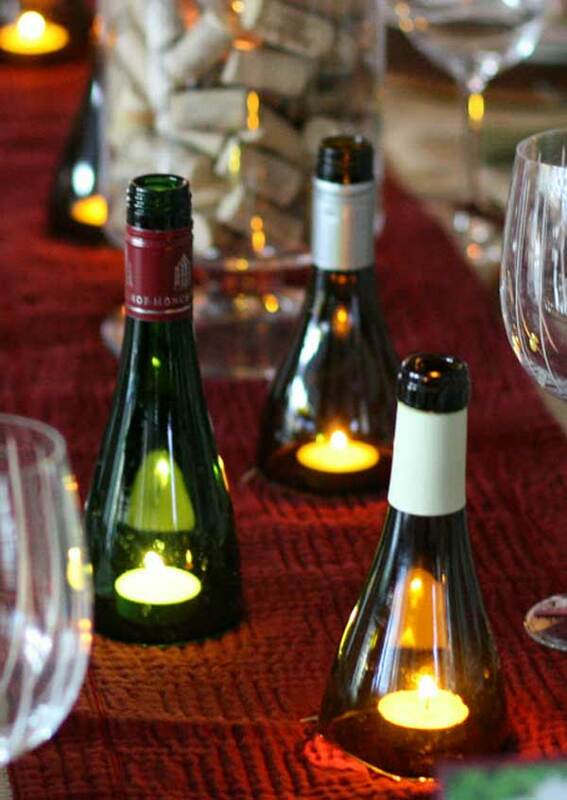 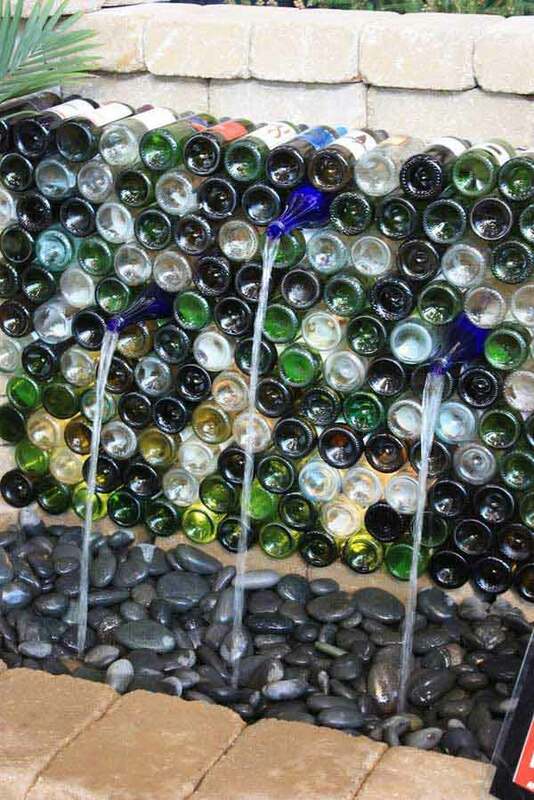 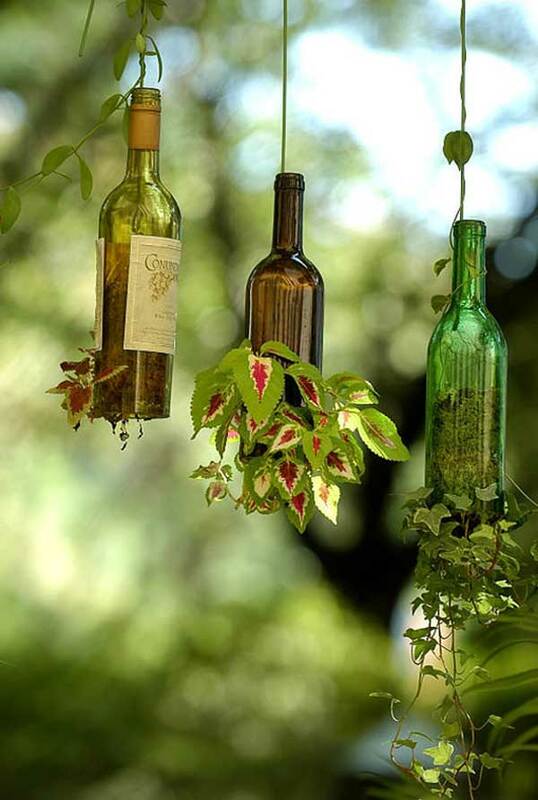 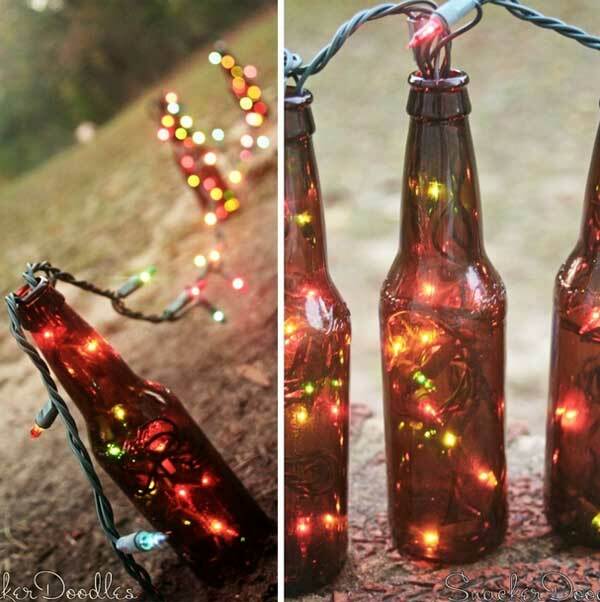 Instead of thowing out those old wine bottles, why not turn them into cute ornaments to brighten up your backyard or garden? 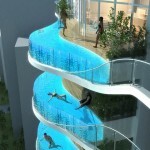 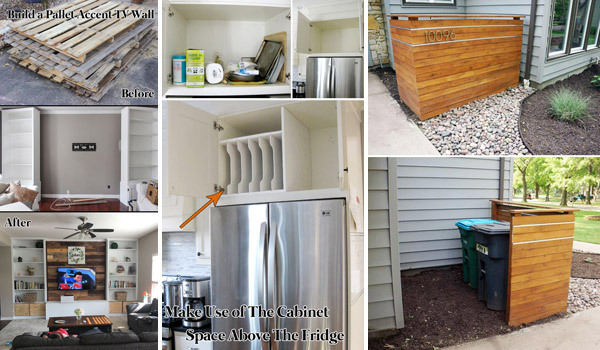 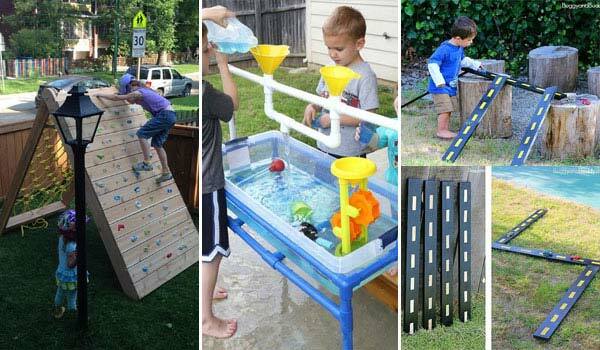 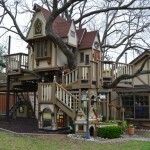 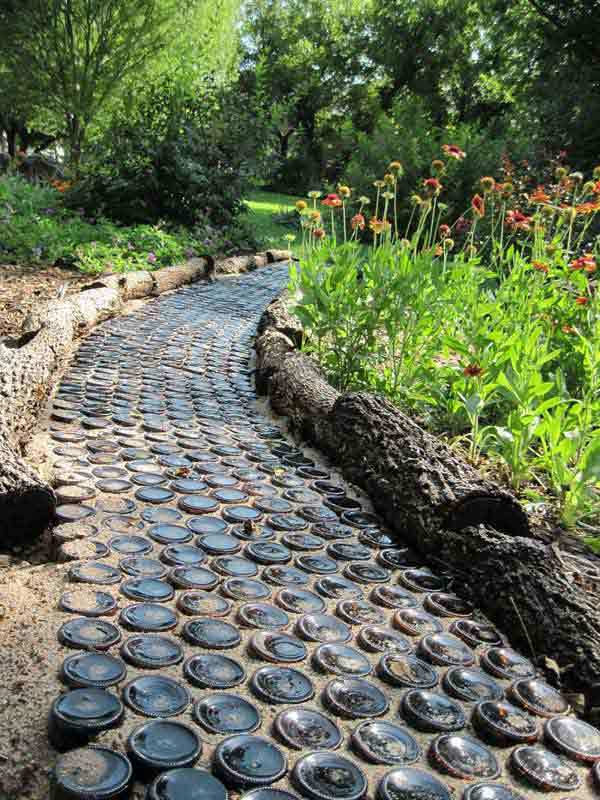 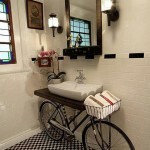 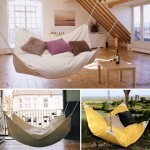 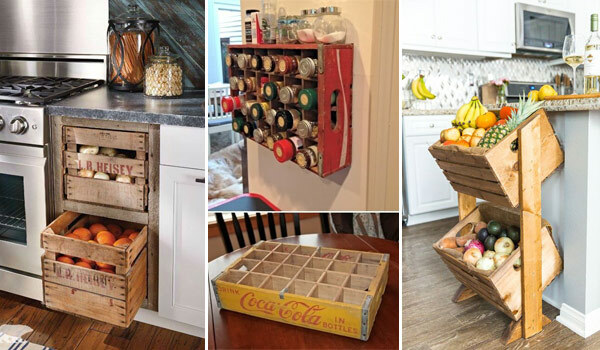 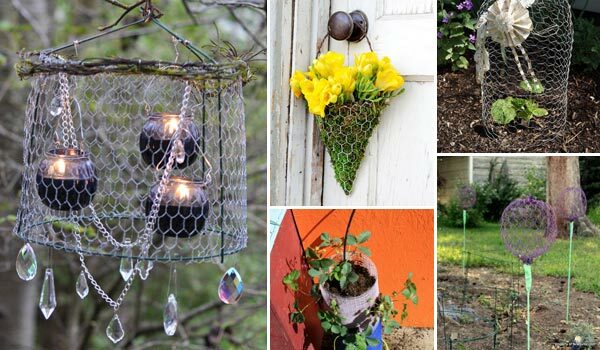 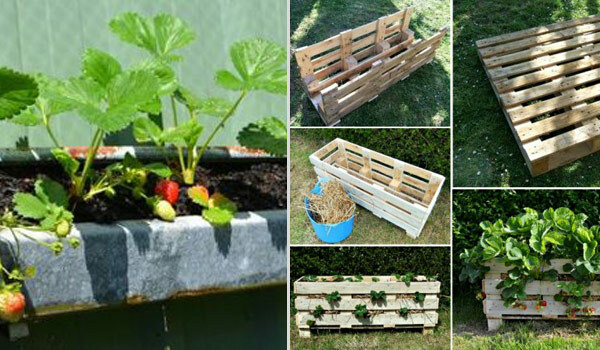 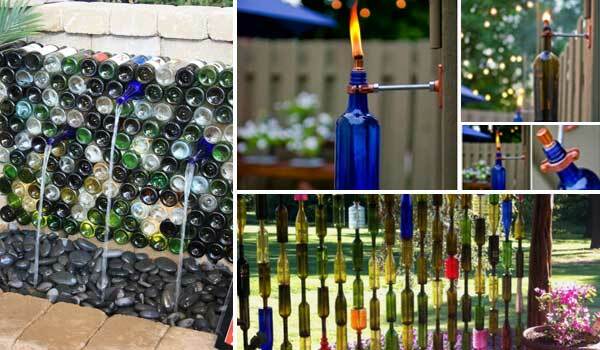 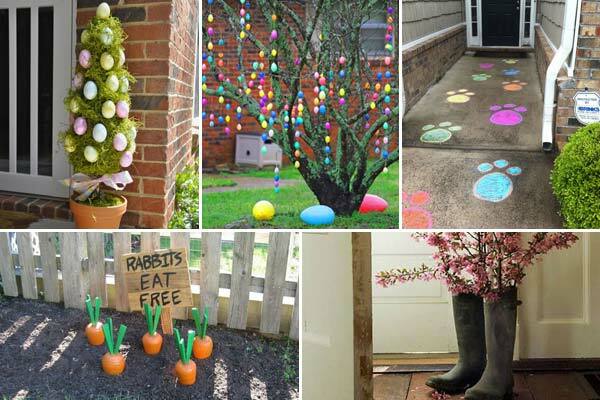 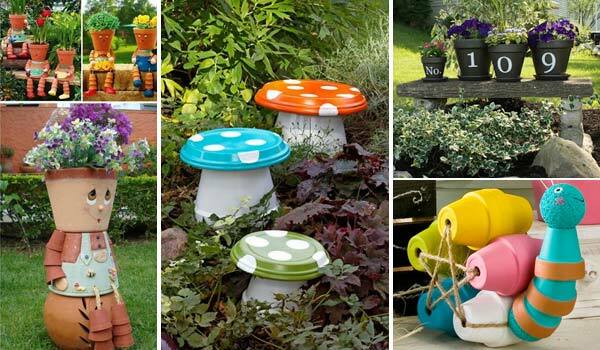 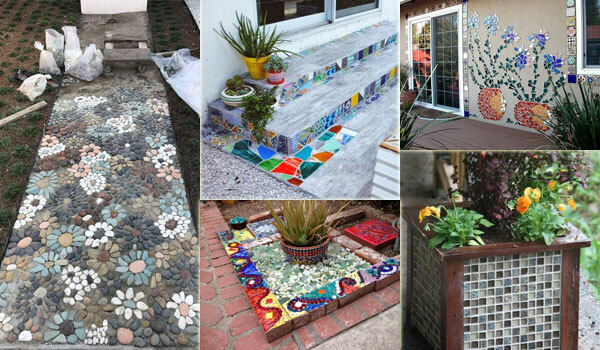 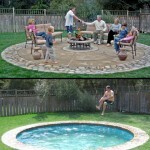 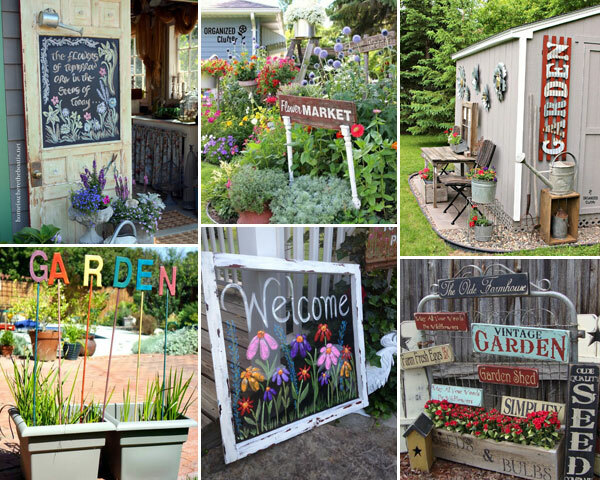 Up-cycling projects can help you to save a lot of money and provide your home’s outdoor with cool and creative spark. 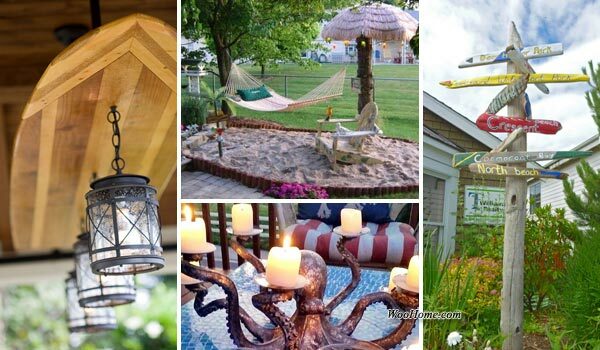 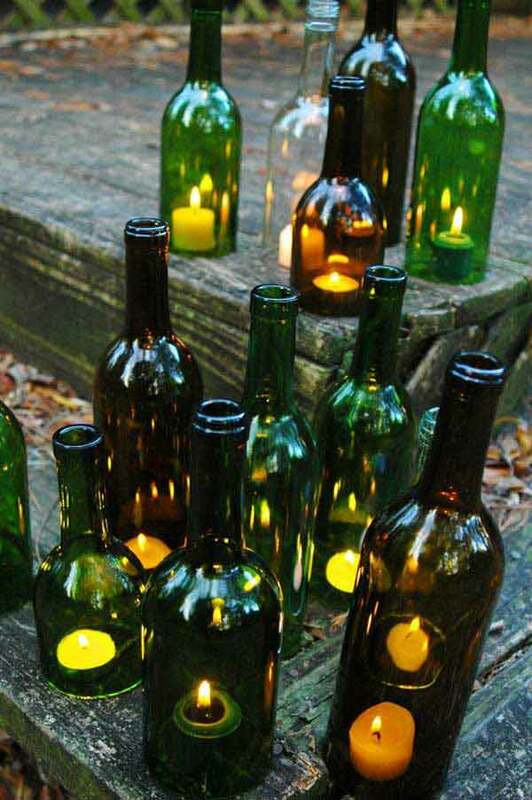 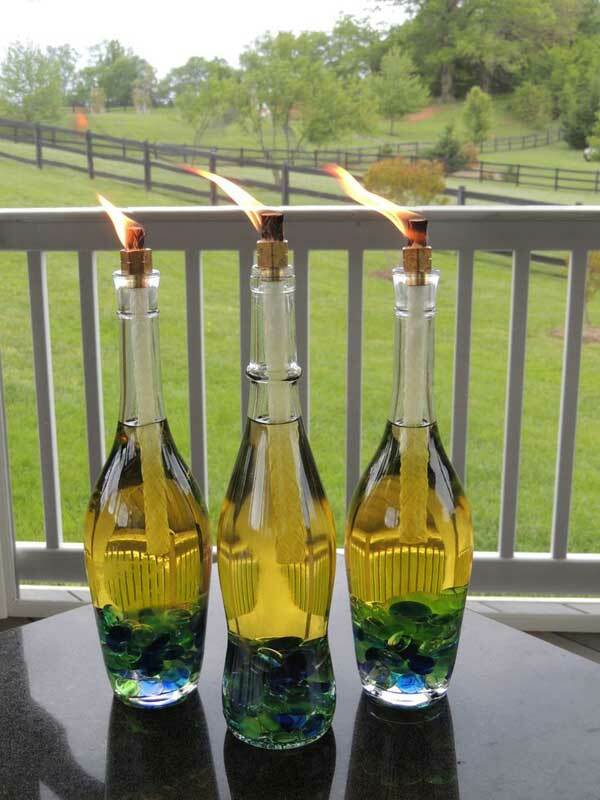 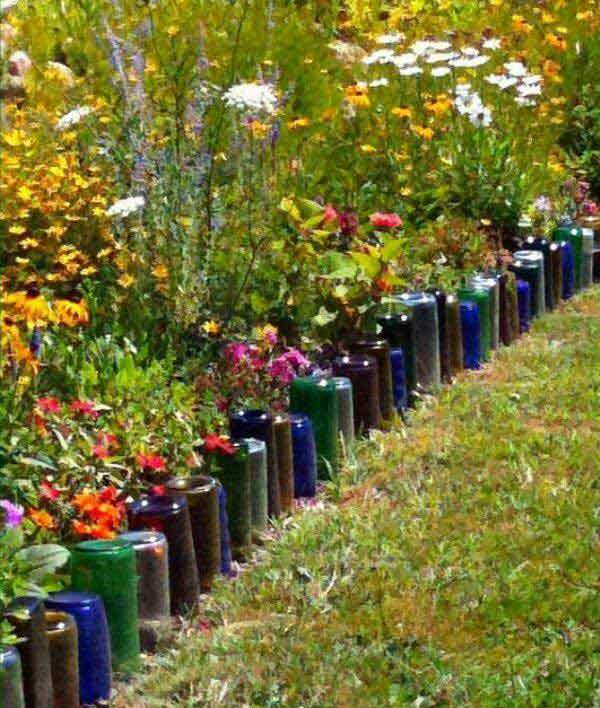 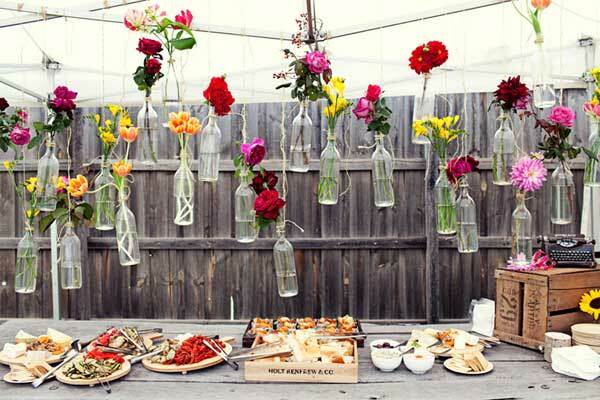 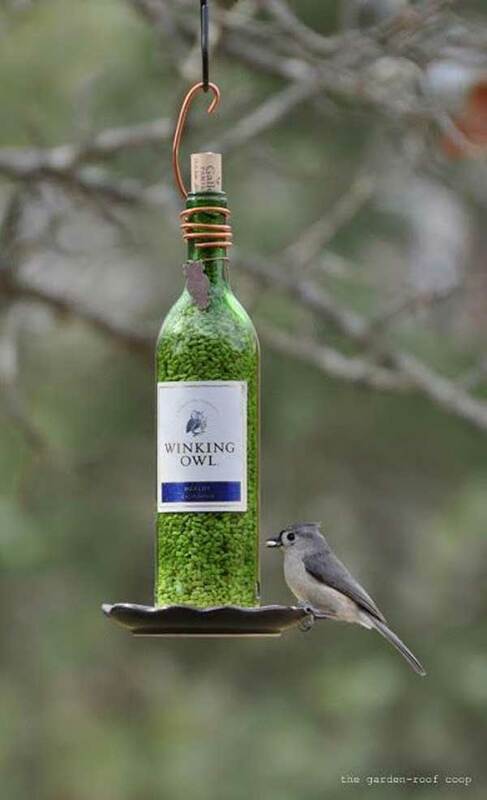 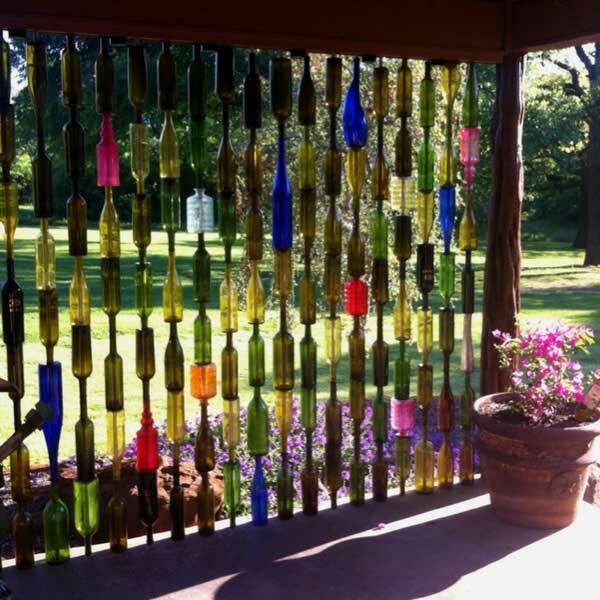 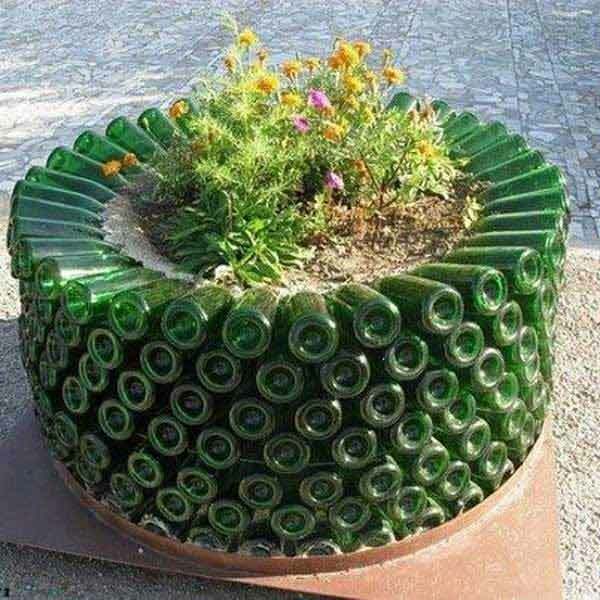 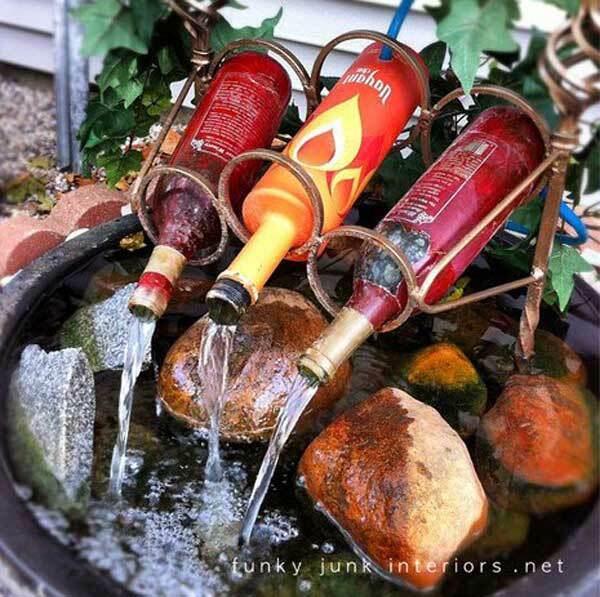 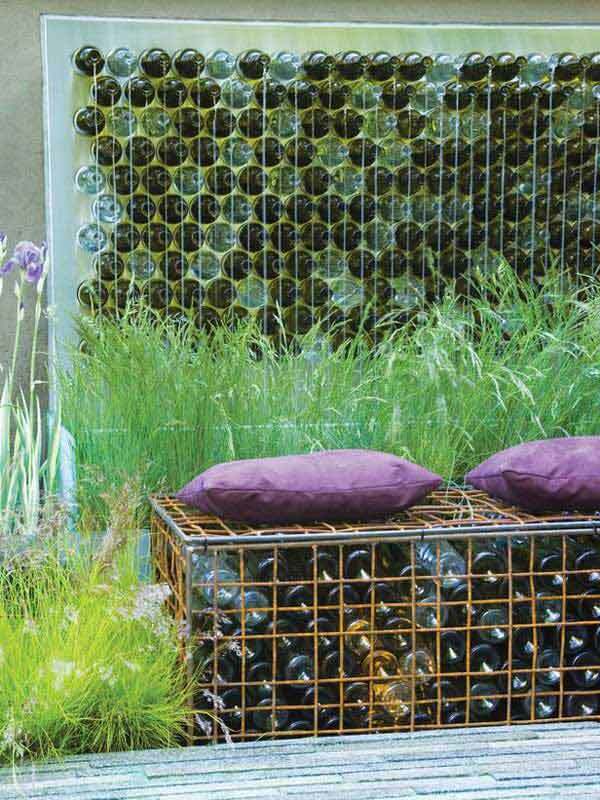 So don’t be hesitant, take a look at below old wine bottle projects for your home’s outdoor that are budget-friendly yet beautiful.